This is a S40 touch and type handset, featuring a slider mechanism for the keyboard. Touch screen dialler – not seen this before. Works well for the slider form factor. BTW there’s a C2-02, C2-03, and C2-06. 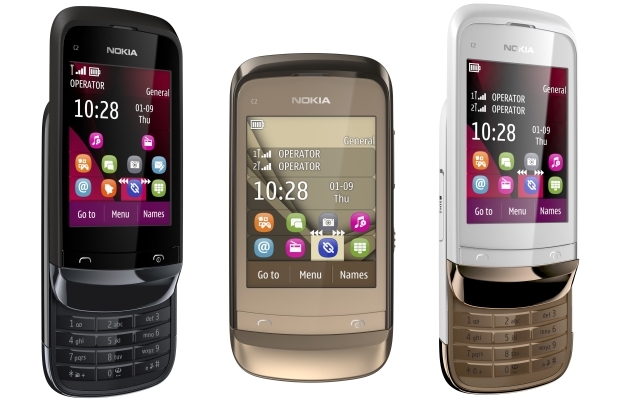 C2-03, and C2-06 are the dual sim versions. 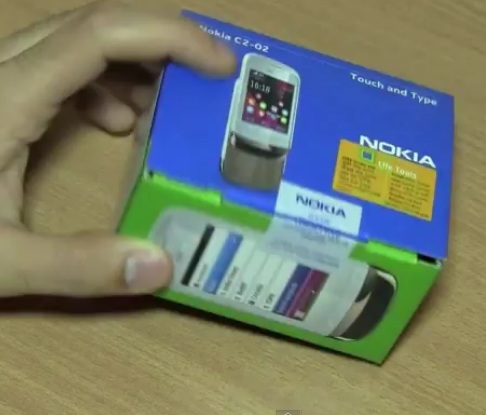 « Videos: Nokia N9 demo – GPS, Contact, Gallery, Web, Email etc.